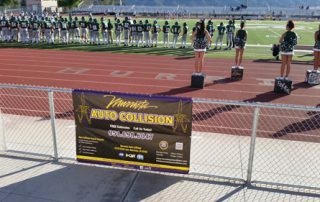 Murrieta Auto Collision is proud to sponsor the Murrieta Mesa Football Program. We believe in supporting our local community and youth sports programs. 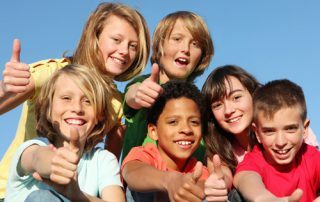 We are happy to be a small part of helping kids to be active and learn life lessons, such as teamwork and integrity. 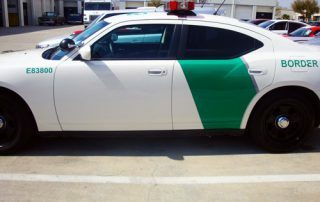 Murrieta Auto Collision has many years of experience working with local law enforcement agencies such as the U.S. Border Patrol, Temecula Police Department, and Murrieta Police Department. We are honored to support the officers and help them to effectively serve our community and ensure the safety of everyone. Murrieta Auto Collision has taken a pro-active role in supporting our environment and the efforts to keep automotive parts out of landfills. We are happy to be part of the SAE Recycle Parts Program. SAE standards are internationally recognized for their role in helping ensure the safety, quality, and effectiveness of products and services across the mobility engineering industry.